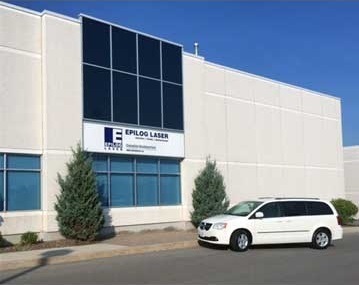 Golden, Colo. (Sept. 17, 2015) –Epilog Laser is excited to announce the opening of Epilog Laser Canada, ULC., a wholly-owned subsidiary of Epilog Laser. The Canadian sales and support facility, located in Mississauga, Ontario, is hosting an open house celebration Oct. 16 that will include tours, demonstrations, a laser clinic and more! Dean, also known as “Mr. 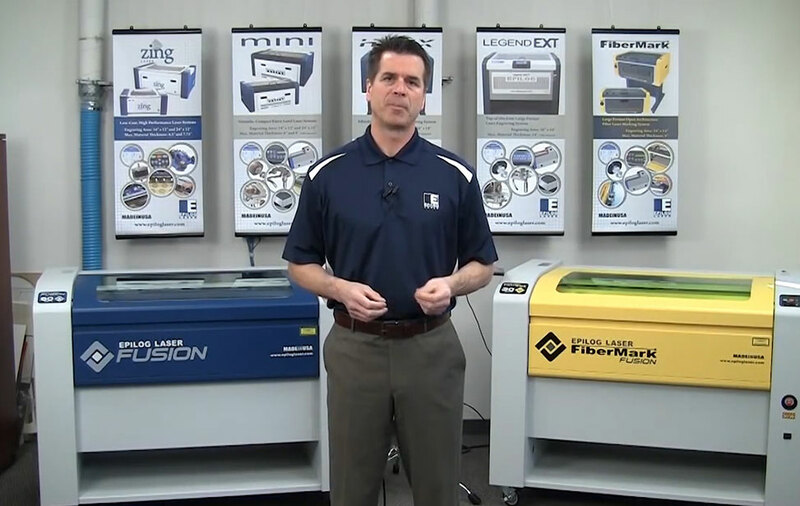 Epilog”, will be conducting a laser seminar at the grand opening from 5 to 8 p.m. on Oct. 16. 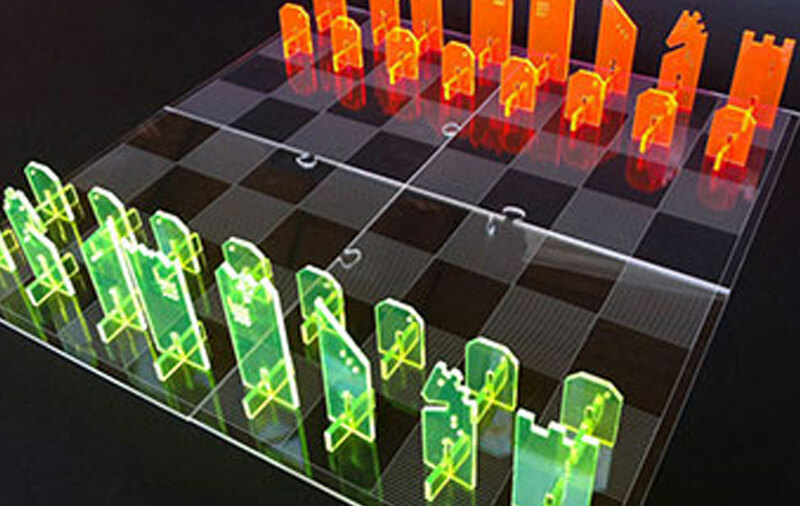 Laser Seminar: 5 – 8 p.m., Friday, Oct. 16. 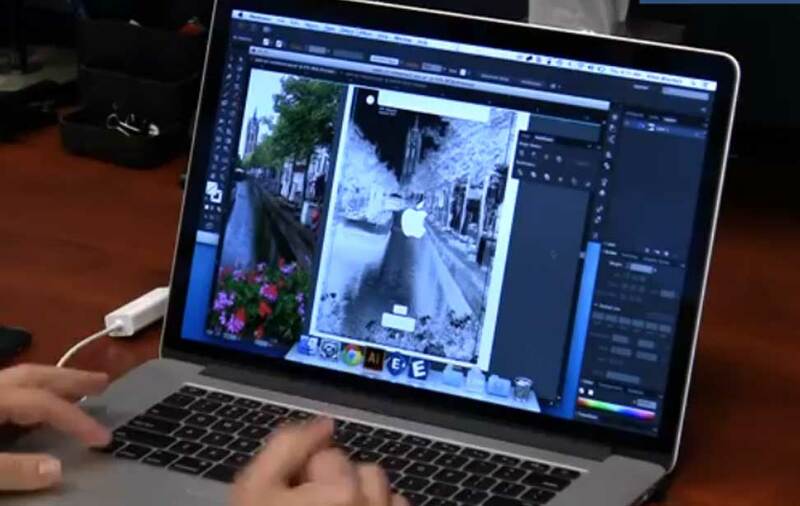 Registration is required – fill out the form here. 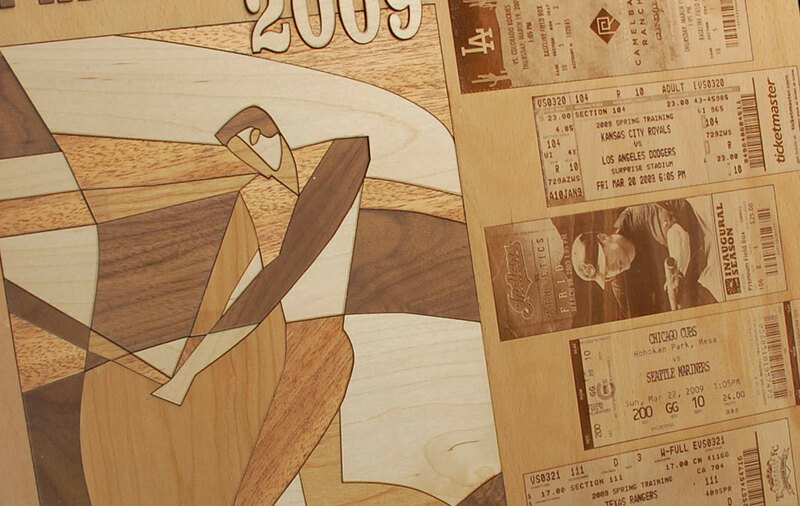 Private demonstrations will be available by appointment only on Saturday, Oct. 17. 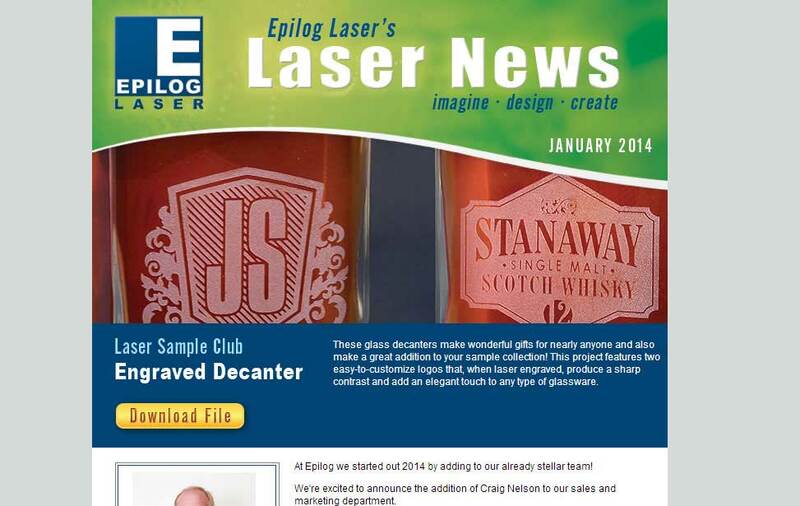 To reserve a spot, please contact Epilog Laser Canada at 905-608-1188. 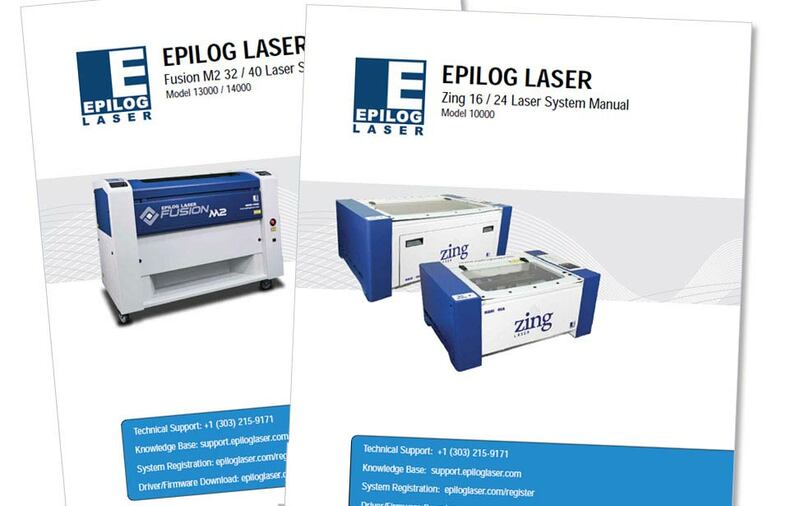 Day-to-day operations at Epilog Laser Canada will be run by Terry Fix, sales manager, and Gilles Frenette, territory sales manager at Epilog Laser Canada. Fix and Frenette are both long-time laser professionals who are widely-known and respected throughout the industry.